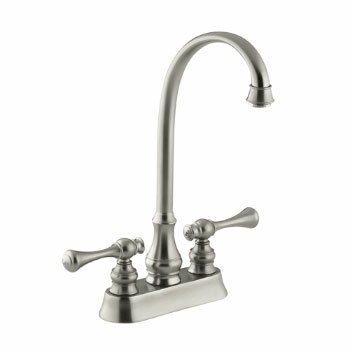 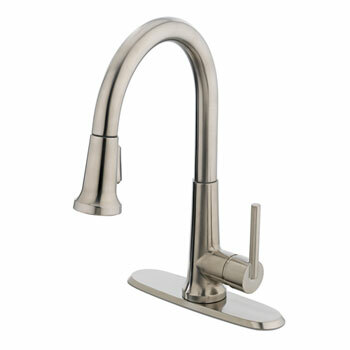 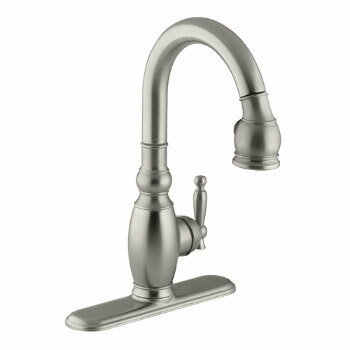 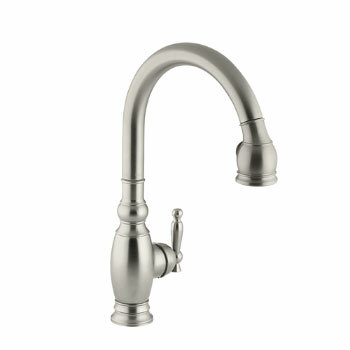 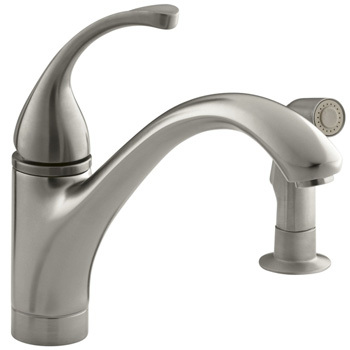 Nickel is a very popular finish for kitchen and bathroom faucets for many reason including the fact that it can work well with almost any style and is durable because it is corrosion-resistant. 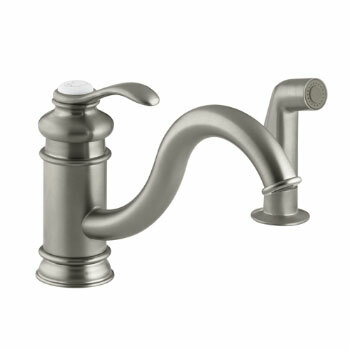 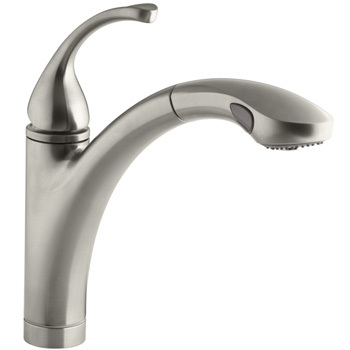 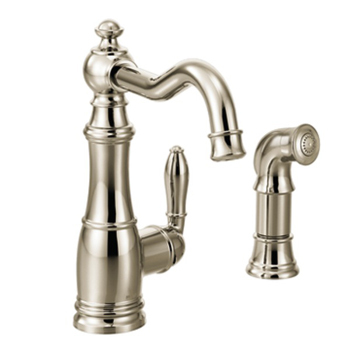 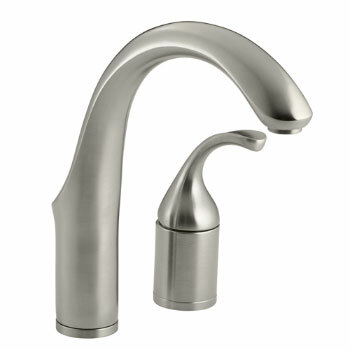 You can find some of our most popular nickel faucets from some of our favorite plumbing brands below including Price Pfister, Blanco, Grohe, Kohler and American Standard. 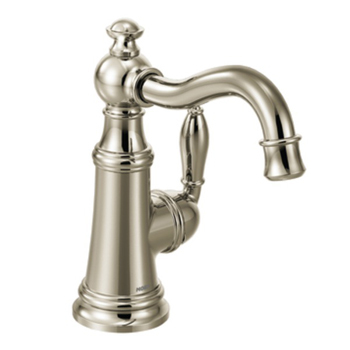 Each manufacturer carries different types of nickel finishes that include satin nickel, brushed nickel and polished nickel. 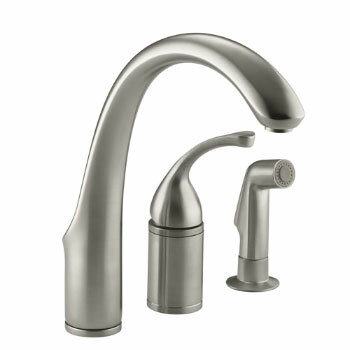 So take your pick and enjoy a faucet with a neutral tone but fashionable nonetheless.